Senior Mortgage Banker, Envoy Mortgage Inc. NMLS #283028 Susan McRae has been a mortgage professional for 20 years. But what makes her different is her personal motto to “begin each day working to do her very best”. Many of her clients have happily referred friends and family members to her. 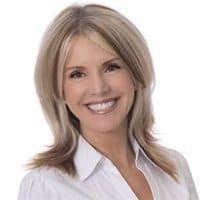 She begins each interview with a comprehensive mortgage analysis which includes credit and income. . She acts as an “advocate” for each of her clients. This helps to make sure they receive the very best rates and service for their own unique goals. Give her a call or text for the quickest response (951)265-6548. Carol Krock is a # 1 mortgage loan originator. She works side by side with a strong team that shares the same devotion to excellence. Peace of Mind & Certainty of Service. Experienced, knowledgeable, and always up to date on the industry’s latest products, Carol strives to exceed the customers’ expectations in each and every family she assists. Carol has the know-how to find the perfect product for you and make sure you get the BEST rate. Call 951-634-4807 or email me at HomeLoansLady@gmail.com today. 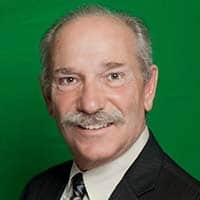 Mortgage Consultant MLO #254820, Vintage Mortgage Professionals Whether you are buying your first home or experienced in the real estate market, you will need a lender to assist you through the many details of purchasing a home. With our team at Vintage Mortgage Professionals, you will receive that level of service and expertise. Our commitment and goal is to take you through the process as seamless as possible.We specialize in many types of loan programs and assist you in finding just the right fit. As a Certified Mortgage Planner, you will receive a level of expertise only a few have achieved in the industry. For 15 years, I have only worked by referral and my goal is to have a long term relationship serving you and your family for years to come. 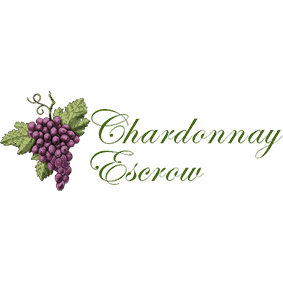 Chardonnay Escrow has been serving the Inland Empire and surrounding areas for over sixteen years. We are licensed by the Department of Business Oversight, which has the highest standards in requiring both experience and trust accounting practices. Today, the safety and security of your investment is more important than ever. Every employee is rigorously screened through the Department of Justice. As a result, when you put your trust in Chardonnay Escrow you can have the confidence of knowing your money is being protected to the highest standard possible. We pride ourselves on the expertise and experience we provide all our customers during the course of an escrow transaction and beyond. Our Administrative Assistants, Michelle Isbell, Molly Vaughn and Donna Lau are an integral part to the smooth operation of your escrow transaction. They work closely with the Escrow Officer to insure all the details of your escrow. Michelle, Molly and Donna help track the outstanding items required to close the transaction and help to keep everyone informed, a key factor for a successful close of escrow. 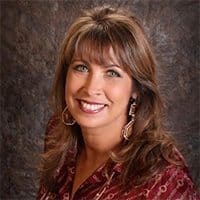 Production Mgr,Loan Officer, Prime Lending Myrna Crowther has been in home lending for over 25 years from Origination to Branch Manager in the Temecula Valley and surrounding areas, she has helped thousands in the Southwest Area. Myrna has a passion for lending and helping people find the right loan choice. With Myrna and her teams experience, she will assist you through the whole process and will be there every step of the way. Her goal is to close loans fast and make it a wonderful experience now with digital application and electronic signature as an option. 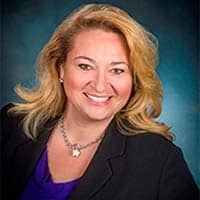 She has competitive rates and many loan options, such as FHA, VA, USDA ,Conventional, Renovation and Jumbo mortgage products to fit different scenarios. Myrna is also Bilingual in Spanish. In her spare time she is involved with: Board of Director for the Boy’s and Girls Club, Women’s Council of Realtors-chairing WRC events and enjoys her teens sporting events. She is available 24/7 to assist. 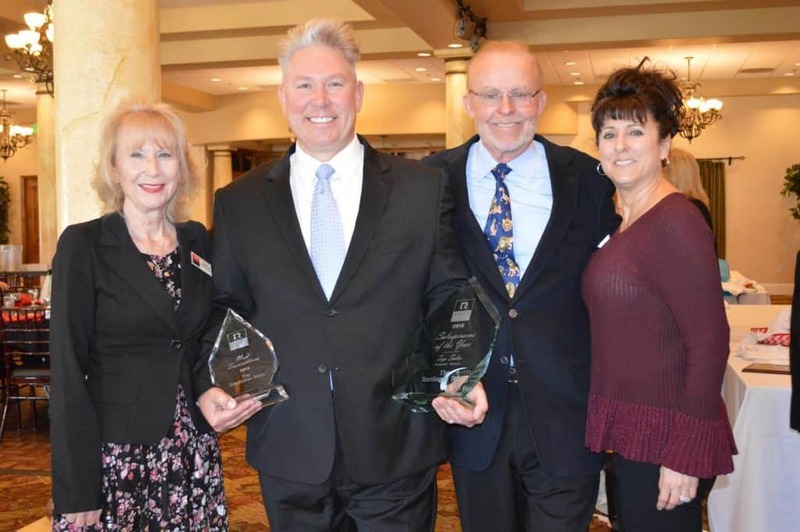 Coming up on his 30th year in the Title Insurance business, he has been serving the real estate industry and its consumers, by providing title insurance and property information since 1986. Steve is currently Assistant Vice-President and Area Sales Manager for Priority Title Company. 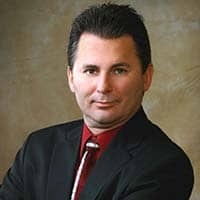 Steve is knowledgeable in all aspects of the Title Insurance business, from customer service requests to proper recording of documents into the public record. He consistently provides added value to his relationships with his clients, so they can add value to the relationships they have with their clients. Married to Kathy since 1978, he has two daughters and 4 grandchildren, with a fifth grandchild on the way! Kathy Lansford and Nikki Arango are here for Home Warranty needs. With over 37 years of experience With Old Republic Home Warranty we are her to Protect your home from the closing through the whole year. We both pride ourselves with outstanding service. Sue has been with Rancon Real Estate Corp for over 11 years. As a transaction coordinator she helps support Rancon’s agents by managing the broker files. She coordinates with buyers and sellers, lenders, title and escrow, agents and inspectors through the entire escrow process until close. ibC is a team of graphic designers, web developers and digital marketing experts located in Temecula, CA. We are dedicated to helping our clients build their businesses online and offline and strongly believe in integrating great design with business and technology. Our services include everything from brand identity, web design and development, webmaster services, print marketing, search engine optimization and more. Visit us at http://ib-creative.com to learn more. DeAnza Termite and Pest Control, Inc. was started March 1, 1993. The business is located in Murrieta, California and services Riverside, San Bernardino, Orange and San Diego counties. DeAnza Termite and Pest Control is a full-service termite and pest control company and is certified, licensed and insured in the State of California. All field employees are required to have continuing education on a monthly basis. All trucks are properly labeled and equipped with the latest safety, application and repair equipment to ensure a safe and professional job. We look forward to working with you.